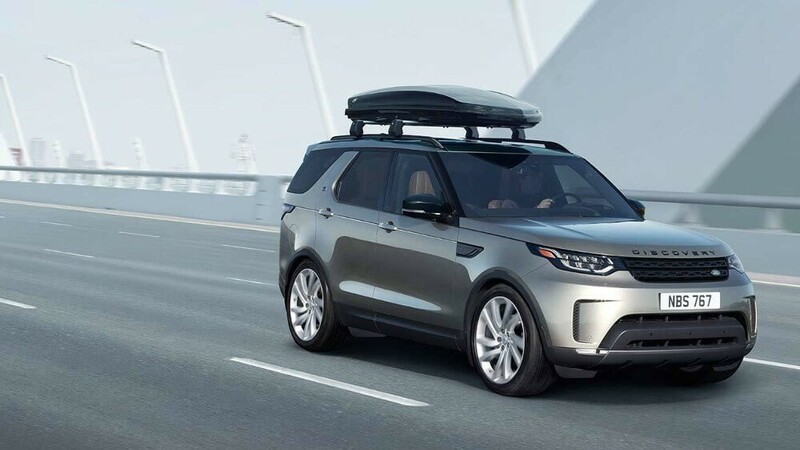 Why Shop at Land Rover Charleston? Land Rover Charleston is home to an extensive selection of luxury SUVs and the kind of VIP service you won’t find at other dealerships. Plus, we make financing seamless and have a state-of-the-art service centers. But what really distinguishes us from the rest is that we offer everything you expect plus extra layers of accommodation that are only available to our loyal customers. You may not be aware of these services available from Land Rover Charleston, but you will be eager to take advantage of them. If you need to get around town but don’t have a vehicle, we have you covered. We offer Monday-Friday shuttle valet service that covers all the compass points in Charleston, WV. We will also pick your vehicle from your home or the airport, service it, and then return it for you. If your car is in the shop for an extended period of time, we even have loaner cars available. And If you live far outside the Huntington or Beckley area but want to rely on our expert service technicians, long-distance valet is available at a low cost. We offer several different plans that allow you to pay for regularly scheduled maintenance in advance, which has several advantages. First, by making a financial commitment upfront you have a greater incentive to take excellent care of your Land Rover and ensure it runs stronger for longer. Plus, since you paid in advance we offer lower prices on each service. Depending on your model, you may be able to save up to 25% over paying for services individually. The Land Rover Approved Certified Pre-Owned (CPO) program makes Land Rover luxury available for less. These vehicles are low-mileage and from recent model years, and have been thoroughly inspected for quality and detailed to look like new. Finally, they come backed by a 7-year/100,000 warranty* and other perks. In every way, they feel like brand-new vehicles. The only difference is that they cost thousands less. If you want to upgrade what you drive around Huntington, the Approved CPO inventory at Land Rover Charleston has a lot of enticing options. Out team is committed to customers at every level. That is stated in our mission, and it’s reflected in our history. If you expect the best in everything, we are eager and able to serve. Visit us in Charleston as your schedule permits, and contact us with any and all of your questions. Disclaimers: *Land Rover Approved Certified Pre-Owned Coverage, including limited warranty and roadside assistance, expires up to seven years from the original in-service date or 100,000 miles, whichever comes first. Original in-service date is the earlier of the new-vehicle retail sale or in-use date, as reported to Jaguar Land Rover North America, LLC. Select vehicles may have the option for different warranty terms. Vehicles with the 7 year/100,000 miles limited warranty are limited in supply and only available at participating Land Rover Retailers. See your local authorized Land Rover Retailer for complete terms and conditions of the limited warranty and service coverage. 0 comment(s) so far on Why Shop at Land Rover Charleston?